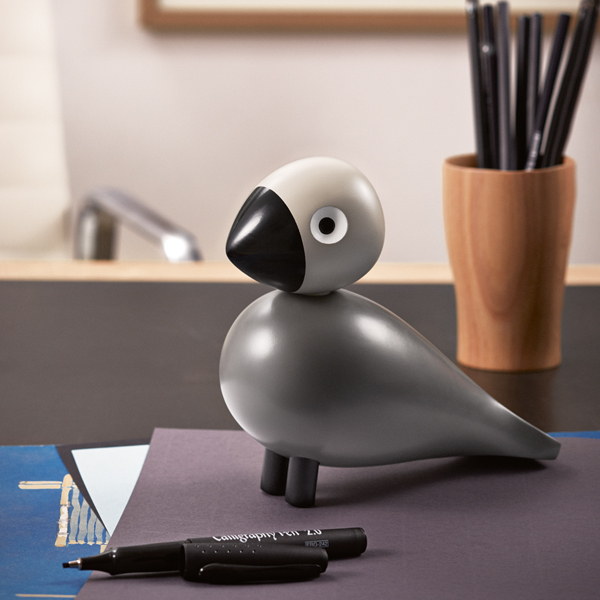 The Songbirds were designed by Kay Bojesen in the 1950s but were never put into production at the time. 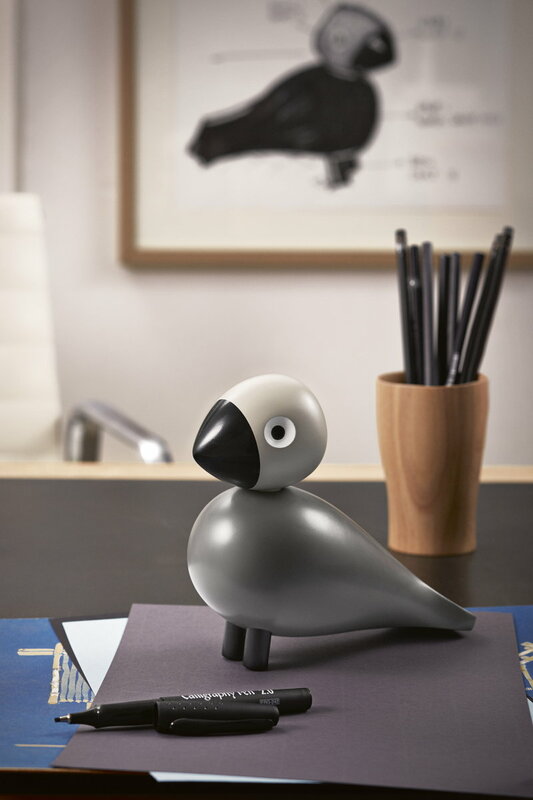 Now these wonderful personalities can find friends among design lovers all over the world. 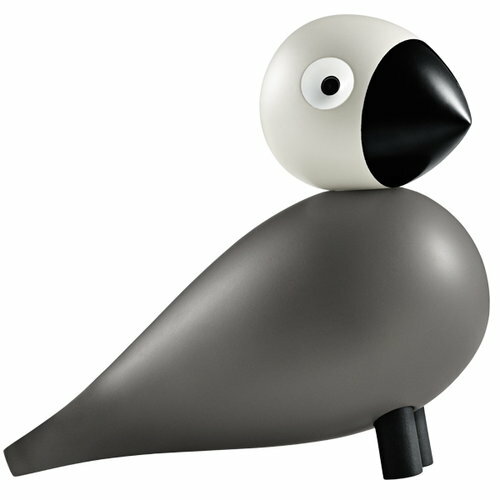 The Songbirds are made of solid beech and hand-painted, and they are named after the designer and his family members. This Songbird called Ernst represents Kay’s father, who also as a creative person inspired Kay to create his joyful wooden figures.